High barriers to entry and siloed financial institutions make financial transactions costly, slow and fairly inaccessible to a large proportion of people throughout the globe. According to the latest data 1 from the World Bank, more than a third of the world’s population does not have access to financial services. The cost of a single international wire transaction can exceed USD 30, with an average settlement time of 3-5 days. High cross-border transaction costs are a huge burden to immigrants around the world sending regular payments to their families. We estimate that global remittance costs will reach $50 billion in 2019. Thus, the benefits of financial inclusion from both social and economic perspectives are broad and substantial. In this report, we conduct an in-depth analysis of a cross-border payments platform called Stellar. We analyze its economic impact, industry and market opportunities, as well as the business model and its underlying technology. We conclude the report with a valuation of Stellar network’s native asset XLM (or Lumen) and a brief competitor analysis. Stellar’s mission is to create a barrier-free and affordable financial infrastructure, removing the centralized role of traditional financial institutions. 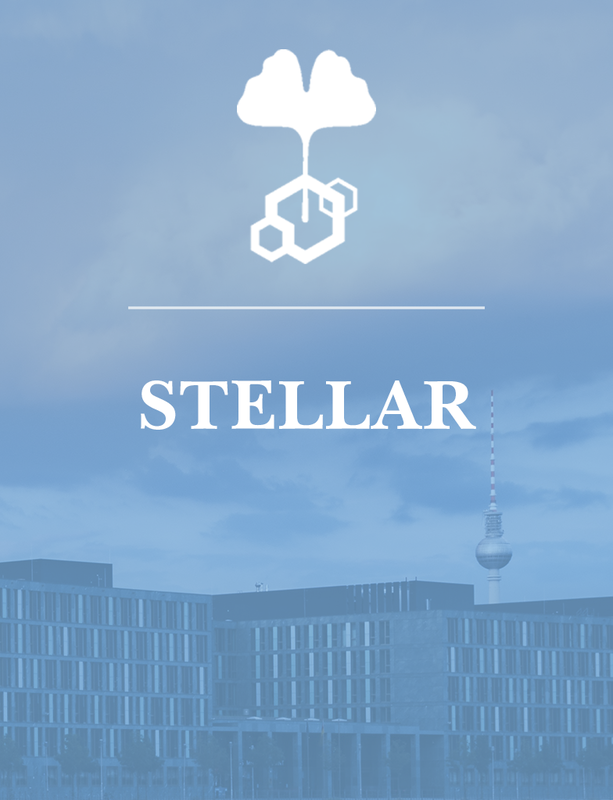 Stellar Consensus Protocol is a worldwide consensus mechanism enabling highly secure and fast international transactions. It is the project’s core technology and the driving force for a decentralized global financial network. ❖ Strong Technology Layer: The one-of-a-kind and powerful consensus protocol that enables highly secure and cheap real-time cross-border transactions. ❖ Promising Market Opportunities: An estimated $5 trillion blockchain market size for cross-border payments by 2025. ❖ Social Impact: The vision for financial inclusion accompanied by an estimated $49.9 billion in costs saved in cross-border transactions. ❖ Partnerships: The fast-growing network of important partnerships, including IBM, Deloitte, and Western Union that foster the mainstream adoption of the network. This report from Kintaro Capital will examine the following questions, and more. Is Stellar the Solution for Financial Inclusion? Stellar is a decentralized platform for global asset transfers. Besides representing an asset transfer mechanism, Stellar also serves as a decentralized distributed exchange enabling the transfer of any type of asset. At the protocol level, it is based off a unique and powerful consensus model. This provides a highly secure system while facilitating fast transactions at a negligible cost. Aren’t Stellar and Ripple basically the same thing? Widely Reported: Stellar was forked off Ripple and is based on exactly the same codebase. Many believe that the technology behind these two projects is identical and therefore both platforms have the same strengths and potential. Question: Did you know that there are actually numerous differences between Stellar and Ripple? Not only did Stellar change its entire codebase in 2014, but during that work, they implemented major differentiators in terms of consensus mechanisms and functionality. How decentralized is the Stellar platform? Widely Reported: There is a constant discussion in the community regarding this topic. Some argue that Stellar platform is actually centralized rather than decentralized. Question: So who is right? Hint: Stellar’s unique consensus protocol and Lumen distribution strategy will tell you the right answer. We’ll explain to you the details in our upcoming publication. Widely Reported: Stellar is a decentralized platform for digital to fiat currency transfer and transactions between any currency pair. Therefore, Stellar and Ripple are often considered competitors that both target the global payments industry. Question: Do you know what type of assets can be issued and transferred through the Stellar network? Hint: Stellar Network has the capacity to enter into a wider range of industries than just the financial sector. Is Stellar capable of becoming the ultimate cross-border payment platform? Widely Reported: The value of platform tokens such as XLM are commonly considered to be derived from network usage. Question: So, does the current market price of XLM actually reflect the current network usage on Stellar? Are models based on network activity able to give us useful insights into Stellar network? Hint: We’ll reveal the market opportunity for Stellar with an in-depth analysis of the possibilities. This report will be downloable for Members from April 12th 2019. Sign up today to access our previous reports on Tron, BitbondSTO and NuCypher. You will be notified by email when the Stellar report is published.